On May 18, 2016 the U.S. Department of Labor (DOL) issued its highly anticipated Final Rule, which revises final regulations under the Fair Labor Standards Act (FLSA) implementing the exemption from the FLSA’s minimum wage and overtime pay requirements for executive, administrative, professional, outside sales, and computer employees. The Final Rule takes effect on December 1, 2016, and could have far-reaching implications for employers and employees across the country. 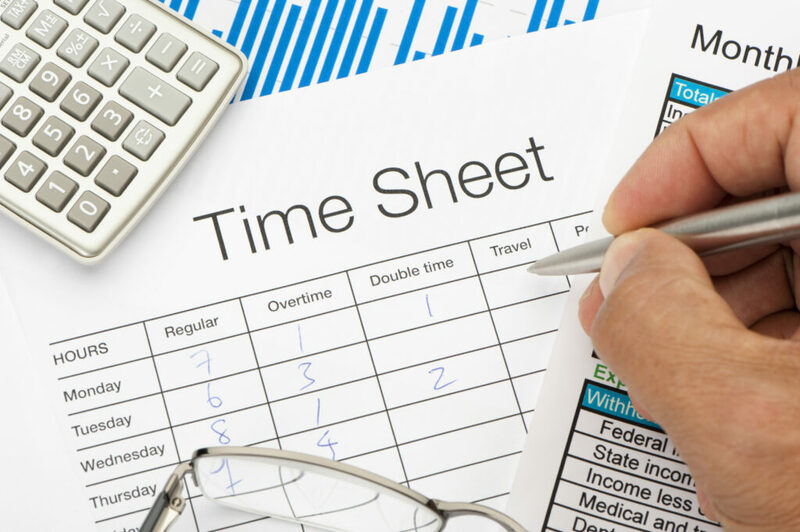 The FLSA guarantees a minimum wage for all hours worked and requires that employees receive overtime compensation for hours worked over 40 in a workweek. However, certain types of employees, including those considered executive, administrative, and professional (EAP) may be considered “exempt” from the FLSA’s wage and hour requirements. In order for the EAP exemption to apply, the DOL has generally required that each of three tests be satisfied: (1) the salary basis test, (2) the salary level test, and (3) the duties test. The Final Rule focuses primarily on increasing the salary and compensation levels required for the EAP exemption to apply. Revises the regulations to permit employers to count non-discretionary bonuses, incentives, and commissions toward up to 10 percent of the required salary level for the standard exemption, as long as employers pay those amounts on a quarterly or more frequent basis. For further information on the Final Rule or the impact of the FLSA’s wage and hour requirements, please contact an attorney at Feldesman Tucker Leifer Fidell LLP at (202) 466-8960, or join one of the Firm’s upcoming webinar offerings on June 21 or July 19.